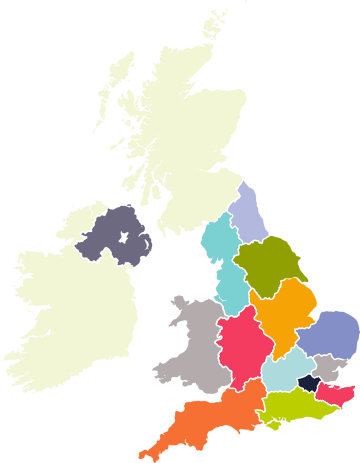 Tourettes Action organise national and local events around the UK. You can also find information on local support groups in your area. Scroll over the map to see if there are events in your local area. Contact Tourettes Action to find out further information. Please hover your cursor over the map or click a region.